Casino games on the web are like an earthly heaven for these who adore gambling. The max amount of casino welcome bonus that can be claimed is A?500 and 100 spins on Cleopatra, Selected Slot games only. Taking her stardom to the next level, Lady Gaga introduced her fans to Lady Gagaa��s Little Monster. A multimedia experience that allows you to immerse yourself in the game, Gaga keeps you constantly updated with everything she does. 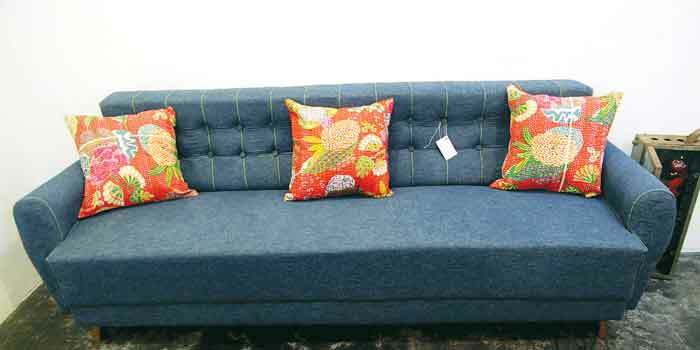 Featuring a a�?Za�� sofa set, customised poker table, and denim upholstery, a furniture exhibition is drawing a lot of attention from collectors in Bangalore, Chennai and the expat community in Pondicherry. a�?500 Days of Worka�?at Artika Cafe, has 20 pieces from Parisian Vincent Roy.The show has been organised by Karthik Sugumaran, the owner of the cafe, who explains, a�?Roy opened his furniture studio 500 days ago,A� when he moved to Pondicherry, thus the name.a�? The cafe, which is known for its homely vibe with a�?a living, dining and even a bedroom,a�? also has, as pointed out by Sugumaran, a�?sculptures by artist Supriya Menon, some paintings by German artist Tona and installations by Manoj Dixit.a�? 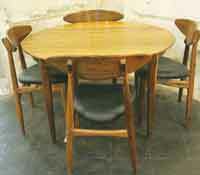 But it is the showcase of chairs, sofas, coffee tables, dining tables, desks and beds that is drawing the most visitors. Fashioned from vintage wood, usually 80 to 100 years old and sourced from old buildings in Karaikudi and interior Tamil Nadu, the pieces are minimalistic and utilitarian. As his personal favourite, Roy picks the butterfly table (left), which is inspired by the furniture from the 50s and 60s. a�?a�?The table is painted with industrial paint that is generally used to colour auto rickshaws. It has a contemporary design and can be used both indoors and outdoors. Most of my designs have a Scandinavian touch to it. But the pieces exhibited at Artika are designed like those from the World War II era,a�? he continues. Inspired by Danish-born Hans Wegner who, he says, a�?a�?has made more than 200 chairs and sofas in his life,a��a�� Roy also has unusual almirahs that combine metal and wood. From stamps with crystals embedded in them, to chocolate-flavoured ones a�� the expo by the South India Philatelistsa�� Association promises not to disappoint. a�?We will be showcasing 30 frames, each having 16 A4 sheets with stamps on a particular theme,a�? says CG Bhaskar, treasurer of the association, about the expo that begins today. a�?This expo is only to spread awareness about the hobby. 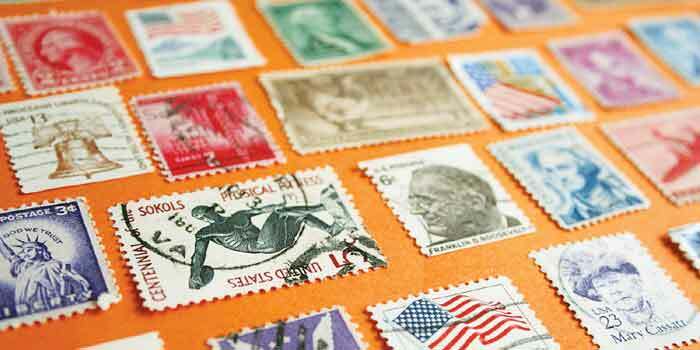 We want more youngsters and school children to learn about stamps,a�? 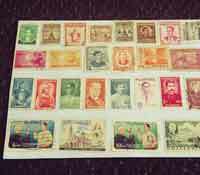 he says, insisting that the hobby is not just about rare or expensive stamps. After being displayed at the Shiraz Hall in Egmore, the 3,000 stamps will be exhibited in schools, and the association is in talks with Don Bosco, Madras Christian College School and Velammal, among others. At the expo, look out for stamps made of alternative materials (rubber for example), a collection of football-themed stamps (one even shaped like a football, from Portugal), some with holographic detailing, a couple of stamps with crystals embedded in them (from Austria and Hong Kong) and chocolate flavoured ones from Belgium and Switzerland. Curated by a committee of 10, the stamps showcased at the expo have been contributed by members of the association as well as students of schools like Maharishi Vidya Mandir and Baktavatsalam Vidya Mandir. According to Sirish Patel, a collector, the hobbly has declined in India, a�?a�?it is only the older generation who are involved in collecting stamps. The South India Philatelistsa�� Association has an exhibition every second Sunday of every month to promote the hobby,a��a�� says the business consultant. 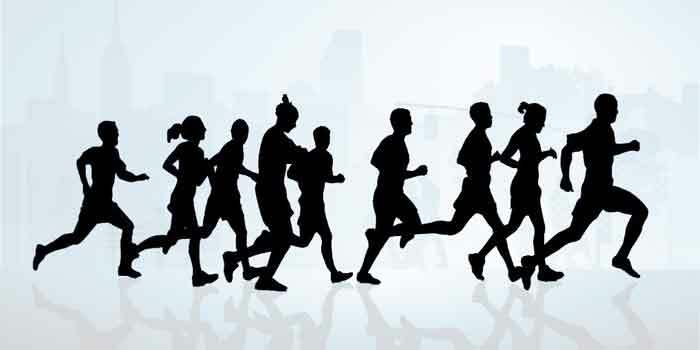 a�?Of our 730 members, about 10 per cent are youngsters. The youngest, a girl of 13, will also showcase her collection at the expo,a�? concludes Bhaskar. Consummate actress, Monicaa��s appearances in films have been few and far between. But now sheis back adorning the screen in Nadhigal Nanaivadhille. Sharing screen space with new face Pranav and Risha, Monica essays a character that plays a supportive role in the heroa��s life. 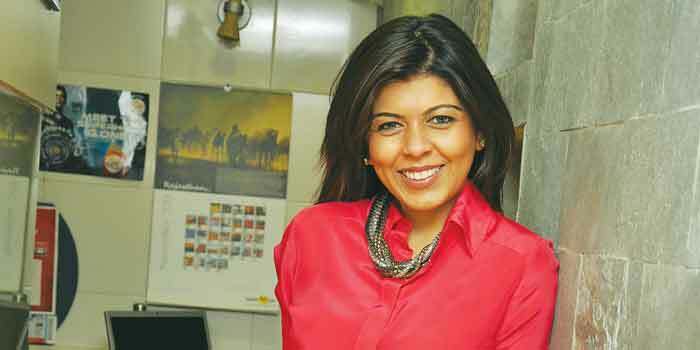 The film produced, scripted and directed by Nanjil Anbazhagan, centres on parenting, family bonding and values. All set to hit theatres today Jigarthanda, is a bilingual (Tamil/Telugu) which stars Sidharth and Lakshmi Menon. A suspense thriller, it centres on an aspiring film maker, an idli seller and an ageing gangster. The film is scripted and directed by Karthik Subbaraj. As the directora��s debut film, Pizza, had earned him both critical and popular acclaim, his second venture has naturally generated much anticipation and curiosity. The Jack of all trades is back. T Rajendar who wears many hats with ease, is on to his new venture, Oru Thalai Kadhal. He scripts, directs, composes the music and pens the lyrics, apart from playing the lead role. Ita��s a village-centric plot where he plays a singer. The rest of the cast is yet to be finalised. Two new faces are slated to play the female leads. Rajendar is one of the few makers whose enthusiasm and passion for films has never waned over the years.